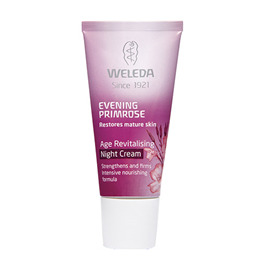 Weleda Evening Primrose Night Cream the golden luminosity of the night-blooming evening primrose is harnessed by Weleda to infuse your skin with new radiance while you sleep. The rich golden petals of the Evening Primrose are unlike any other bloom. The flower awakens to the darkness and remains open through the night, instilling the peaceful garden with fragrance. We carefully blend organic evening primrose oil’s special stimulating qualities with skin- regenerating inca oil, vitamin-rich wheat-germ oil and the tiny, creeping Centella Asiatica, known to the ancients for strengthening the skin. Mature skin drinks the goodness while you sleep, greeting the day with a new liveliness and bloom to your complexion. Water (Aqua), Macadamia Ternifolia Seed Oil, Sesamum Indicum (Sesame) Seed Oil, Alcohol, Theobroma Cacao (Cocoa) Seed Butter, Glyceryl Stearate Citrate, Simondsia Chinensis (jojoba) Seed Oil, Triticum Vulgare (Wheat) Germ Oil, Glycerin, Cetearyl Alcohol, Olea Europaea (Olive) Oil Unsaponifiables, Butyrospernum Parkee (Shea) Butter, Plukenetia Volubilis Seed Oil, Oenothera Biennis (Evening Primrose) Oil, Centella Asiatica flower/Leaf/Stem Extract, Althaea Officinalis Root Extract, Beeswax (Cera Alba), Chondrus Crispus (Carrageenan) Extract, Xanthan Gum, Arginine, Glyceryl Caprylate, Fragrance (Parfum)*, Limonene*, Linalool*, Benzyl Benzoate*, Benzyl Salicylate*, Geraniol*, Citral*, Farnesol*. *from natural essential oils. 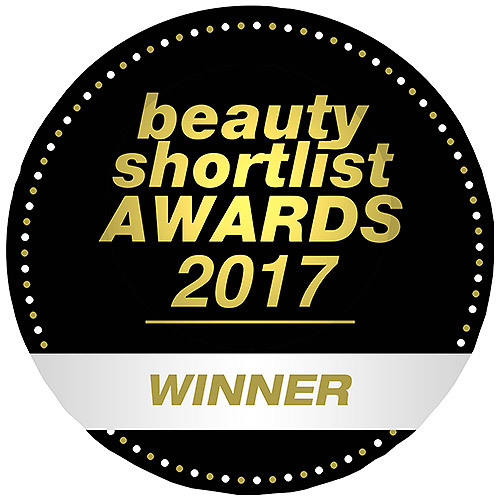 Below are reviews of Weleda Evening Primrose Night Cream - 30ml - Best before date is 30th June 2019 by bodykind customers. If you have tried this product we'd love to hear what you think so please leave a review. 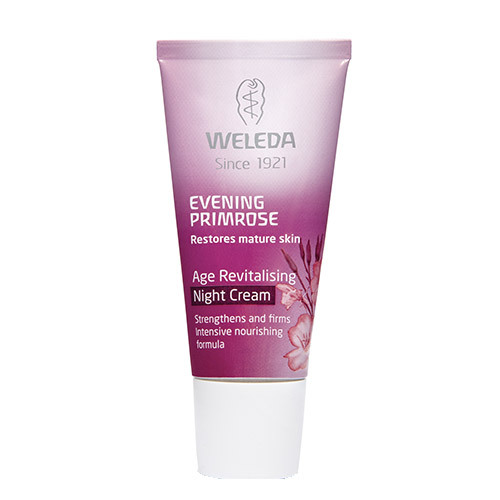 Weleda Evening Primrose Age Revitalising Night Cream the golden luminosity of the night-blooming evening primrose is harnessed by Weleda to infuse your skin with new radiance while you sleep.